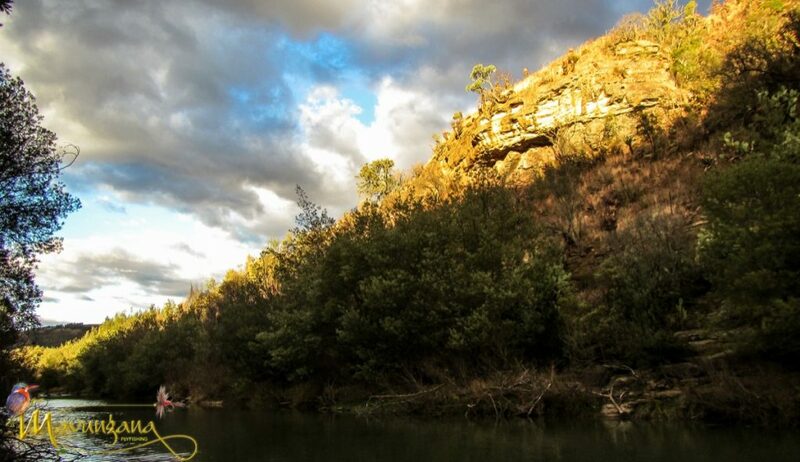 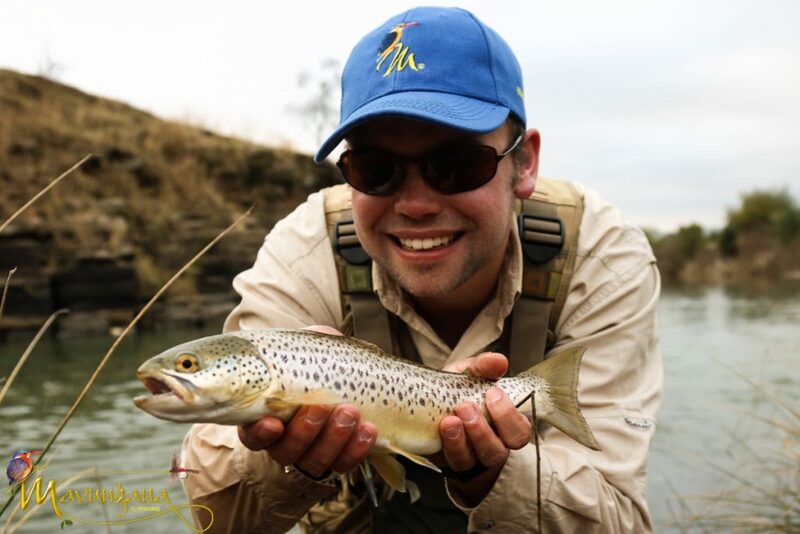 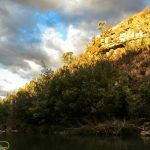 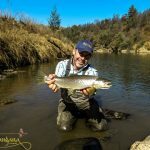 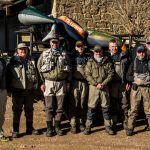 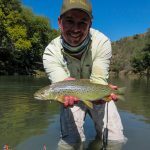 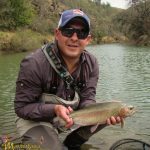 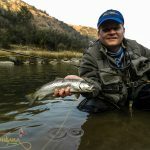 Join Mavungana Flyfishing for a unique river fly fishing trip. 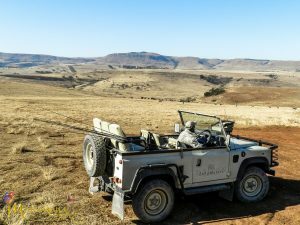 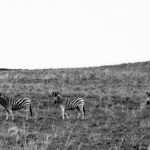 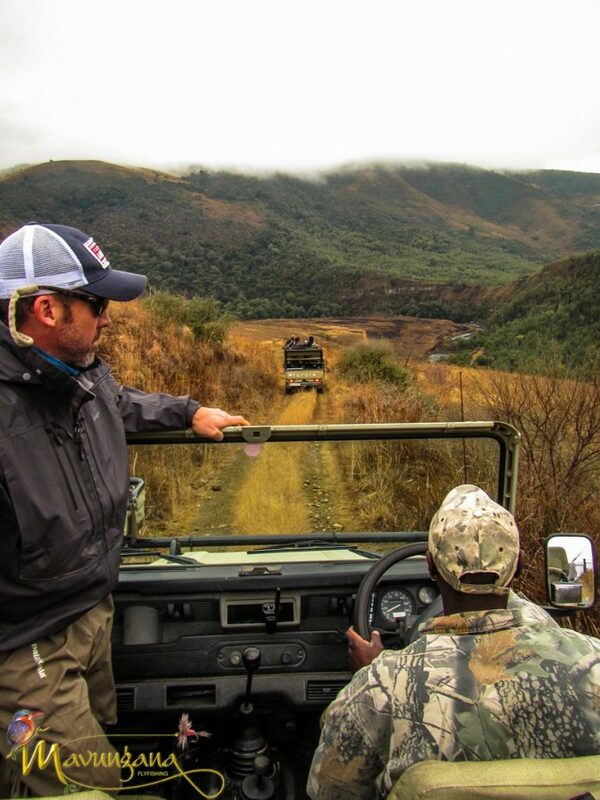 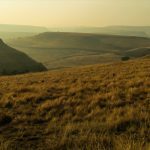 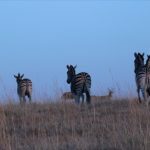 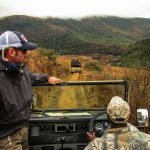 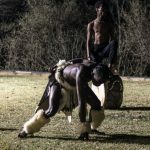 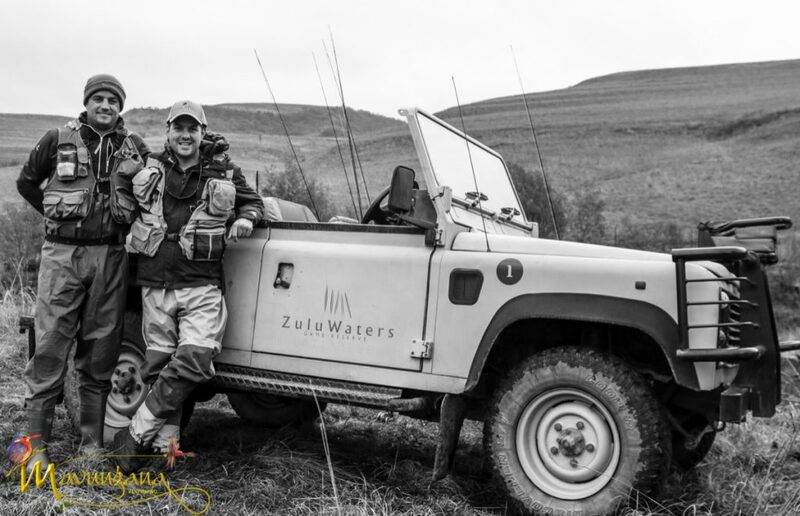 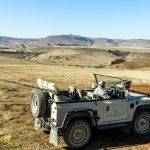 We have secured access to Zulu Waters Safari Lodge in the Natal Midlands. 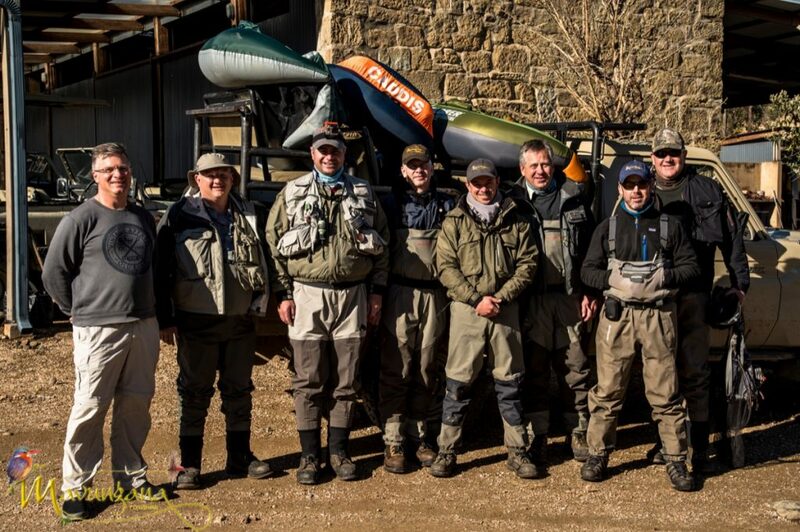 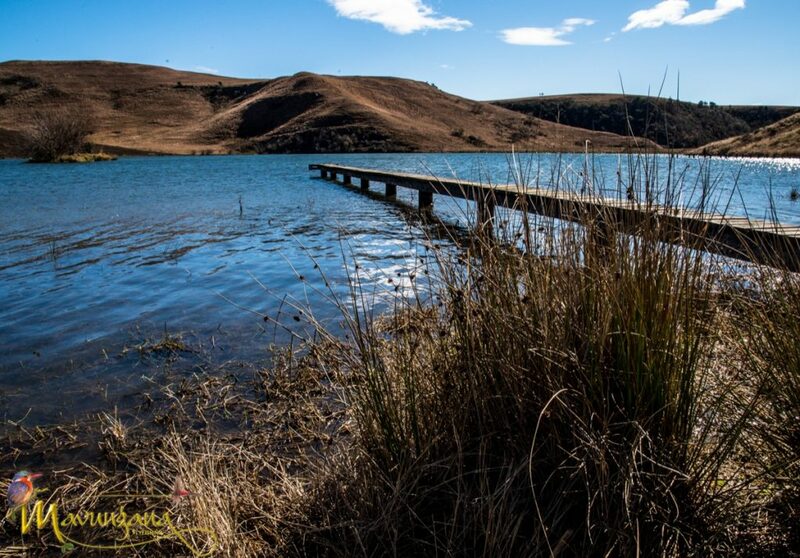 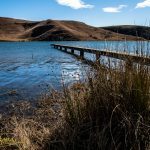 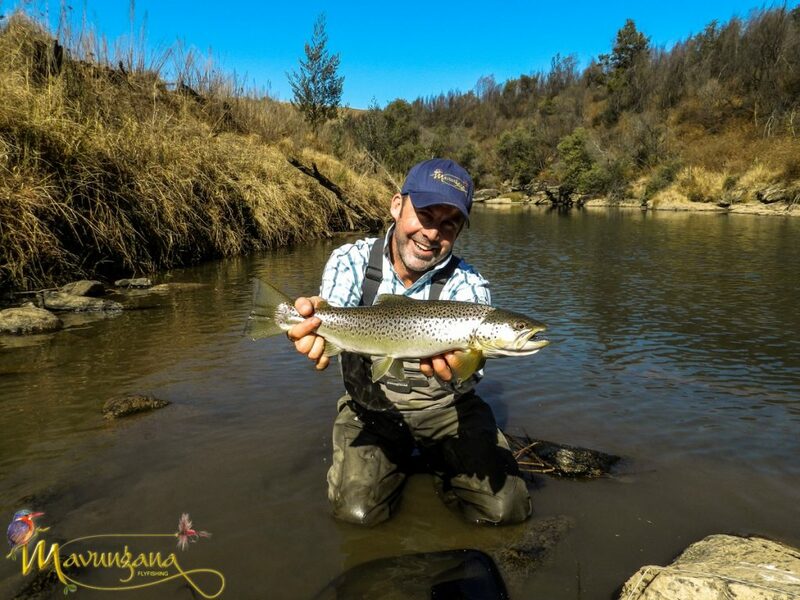 Boasting 15 km of the Bushman’s River, in the foothills of the Drakensberg, Zulu Waters is a game rich private retreat that has world-class fly fishing for trophy brown trout, rainbow trout and the indigenous Natal Yellowfish. 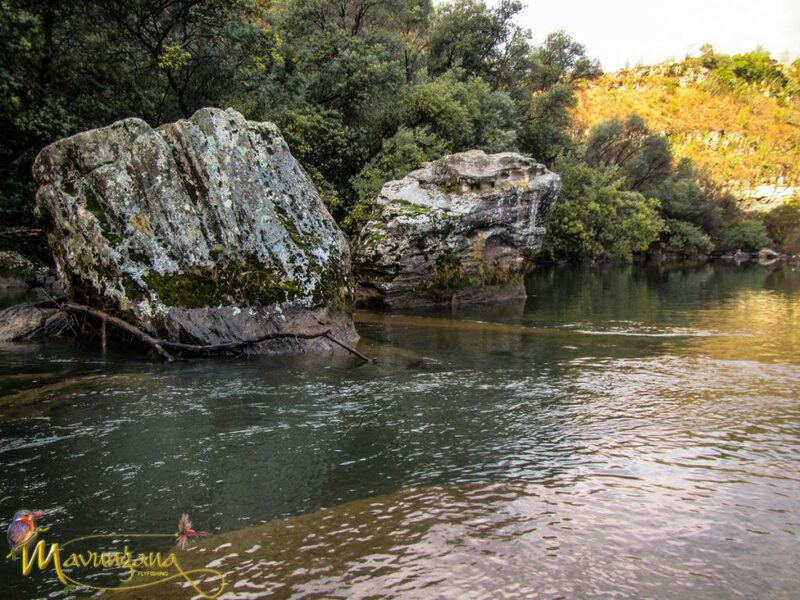 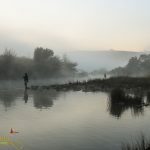 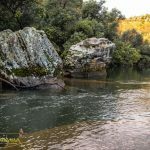 The Bushman’s River is the pride of the Natal Midlands. 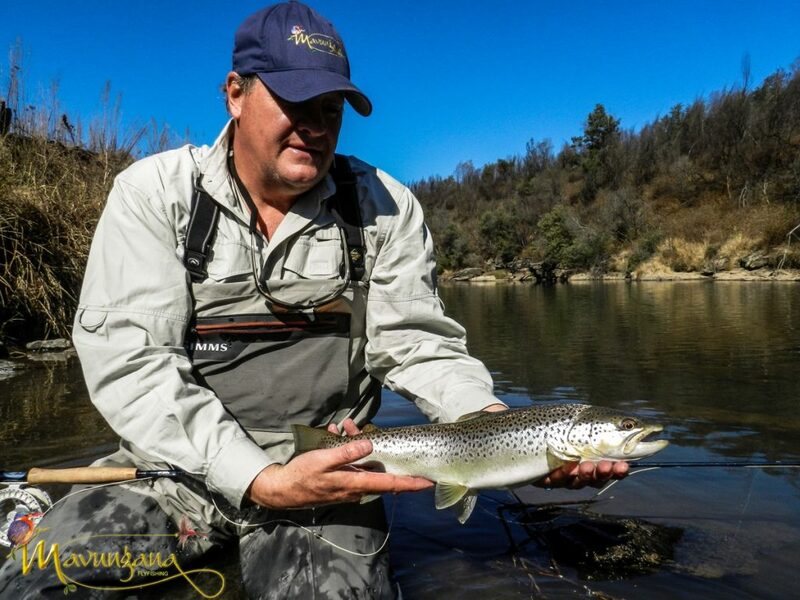 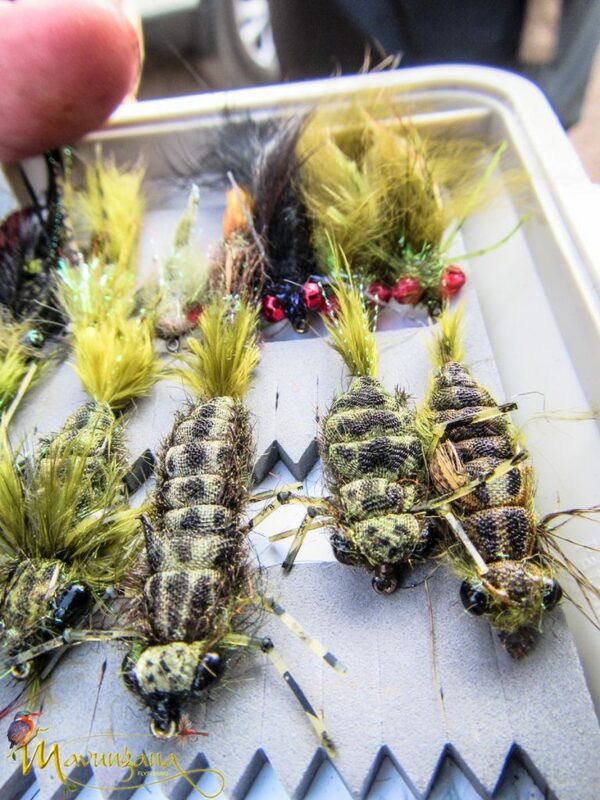 Its population of wild Brown Trout are highly prized amongst fly fishermen. 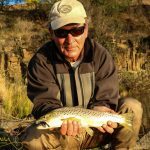 Some speculate that the larger, mature fish drop back into the Wagendrift Dam, overwinter there, and then move back up the river. 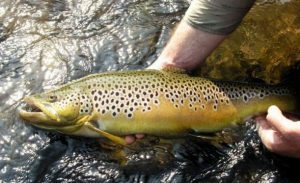 This is probably why the lower section produces by far the biggest brown trout of the entire river and arguably the country! 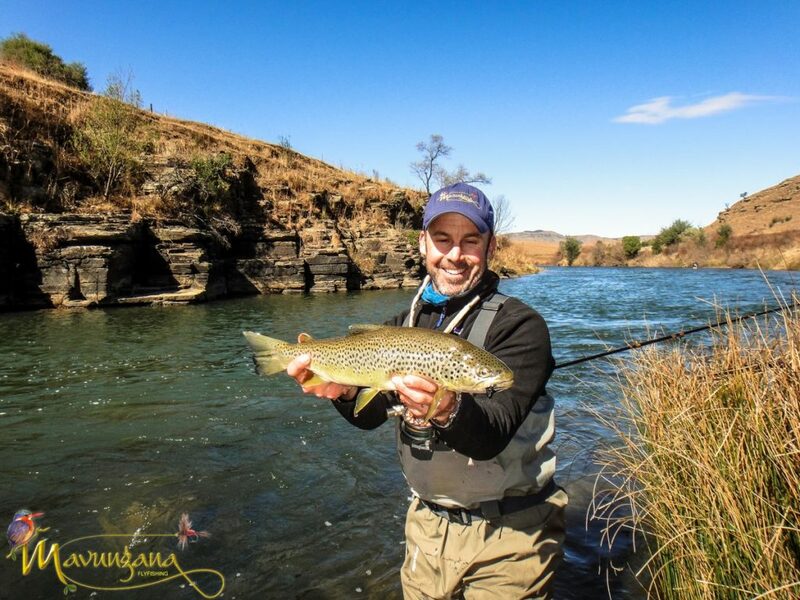 The opportunity to catch the Natal “Scaley” Yellowfish adds yet another facet to this spectacular venue. 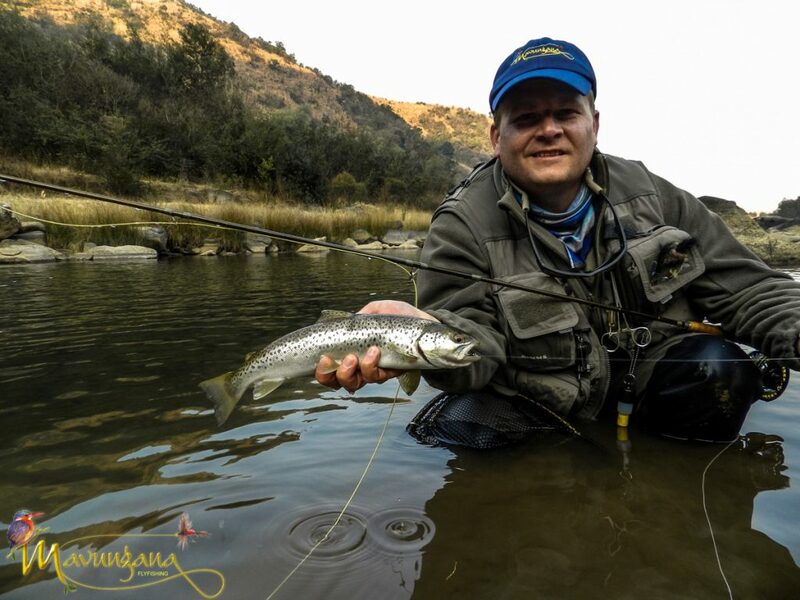 Trips are completely exclusive and Mavungana Flyfishing guests will have the river and estate to themselves. 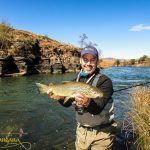 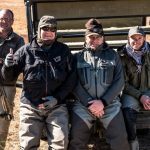 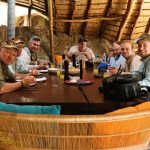 Luxury accommodations, gourmet 3-course meals and your own personal African vistas coupled with exceptional fishing will ensure lasting memories of your fly fishing trip in the African bush. 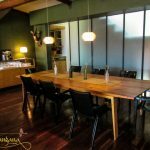 Days will start with a civilised rise to a cooked breakfast. 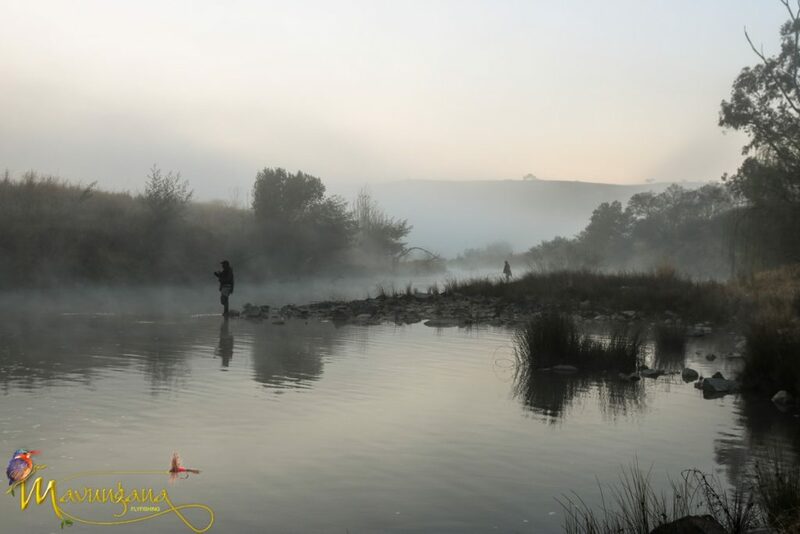 This leisurely start allows for the sun to light up the valley and get the insects stirred whilst also aiding in spotting feeding fish. 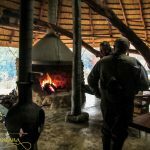 After spending the morning on the river, a gourmet picnic-style lunch will be served down under a shady thatch at the picturesque river camp. 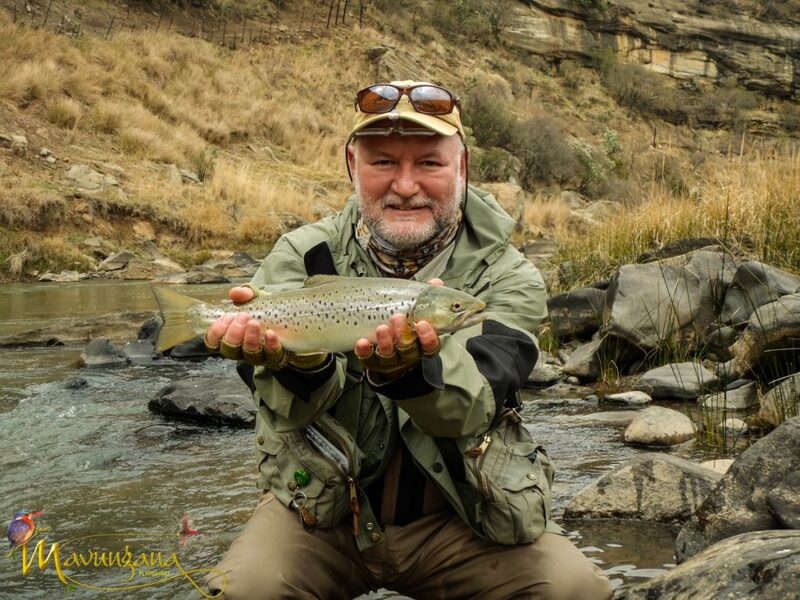 Relax on the bank before starting the afternoon session and evening rise Thereafter we head back to the lodge for the evening and a 3-course dinner. 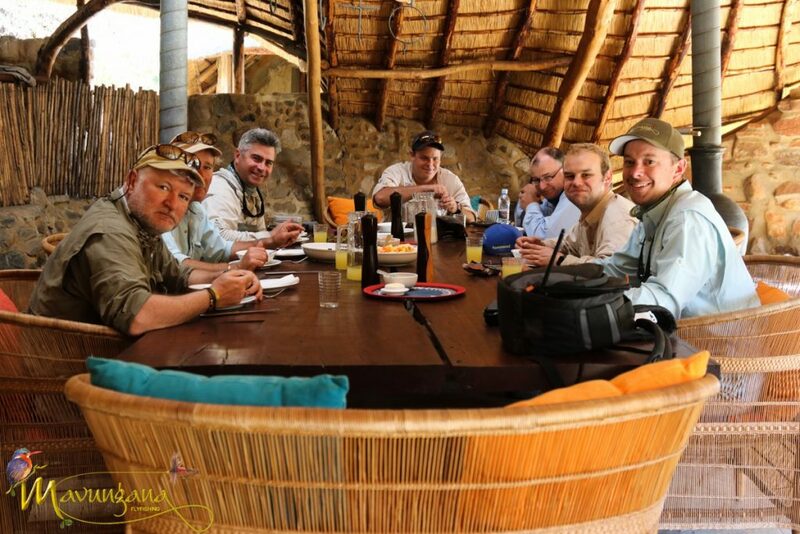 Meals are a culinary experience. 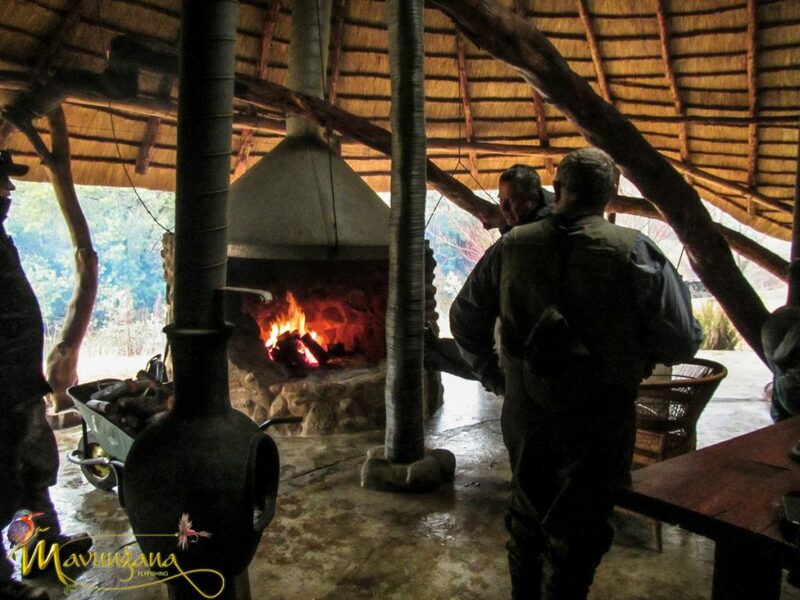 Fresh vegetables produced on the farm and organic venison dishes, grown and prepared on site by your own personal chef. 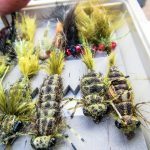 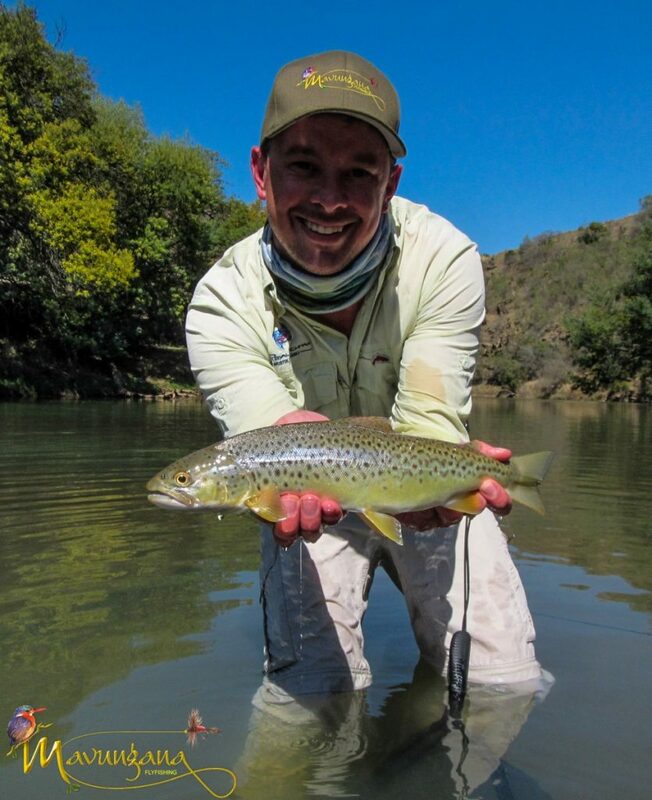 Upstream dry fly and nymph fishing will get the best results. 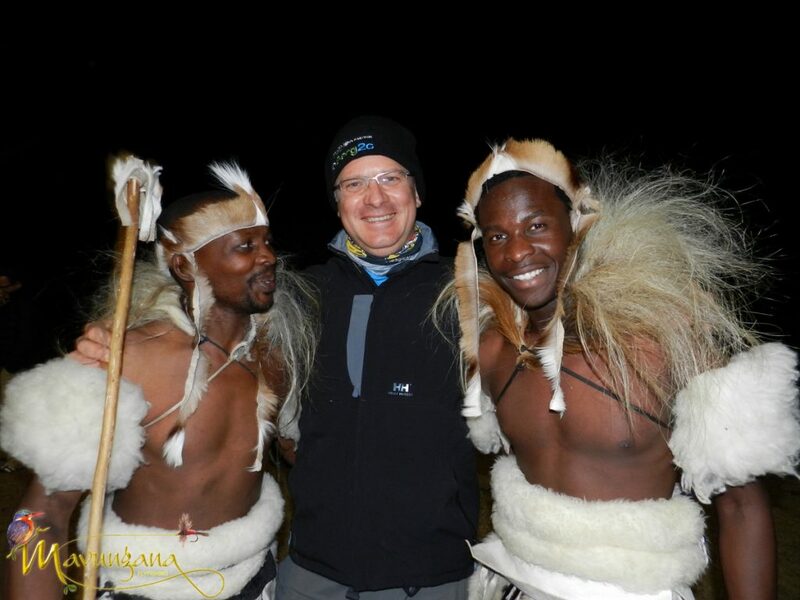 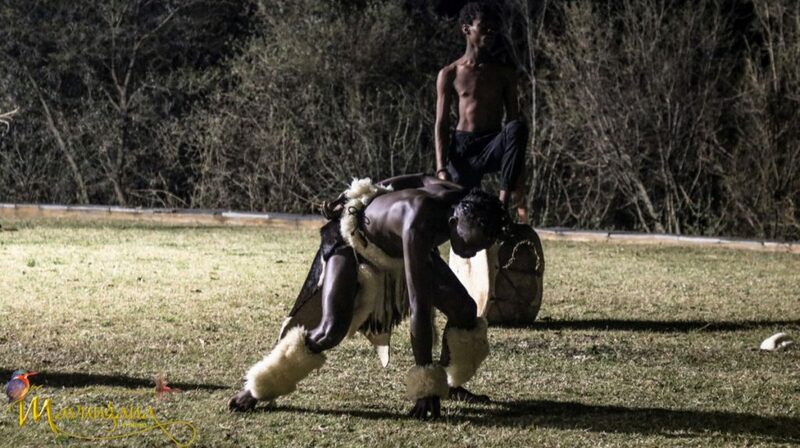 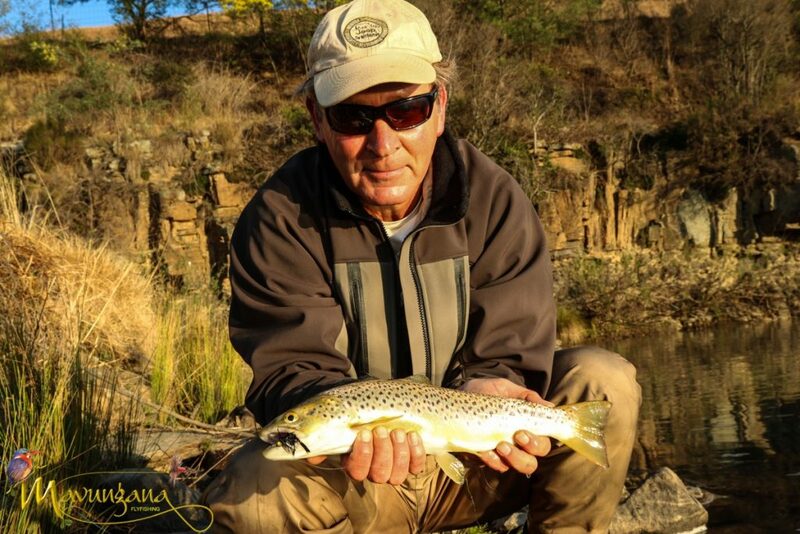 Guests will be under the supervision of a Mavungana Flyfishing Guide. 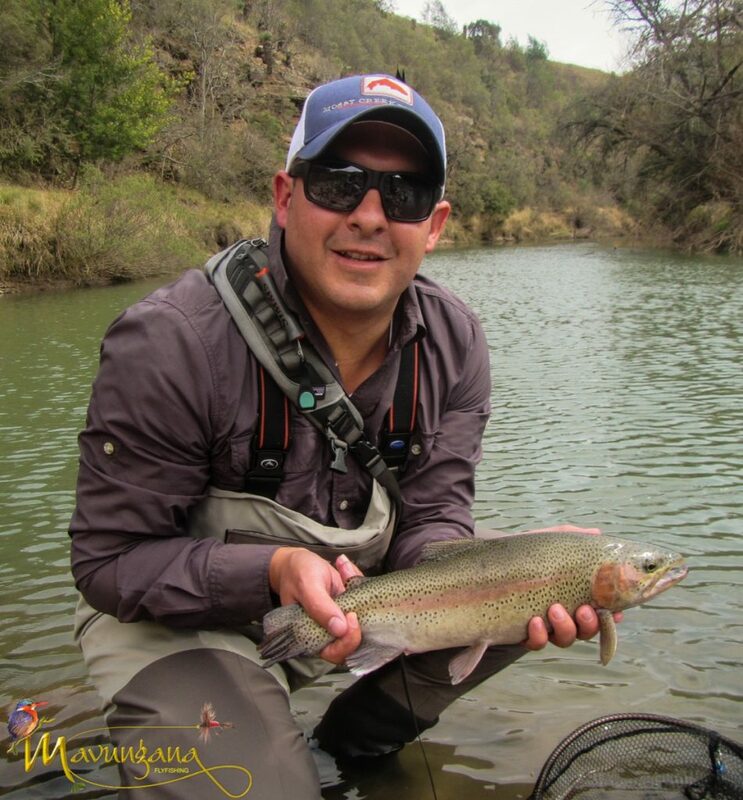 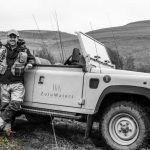 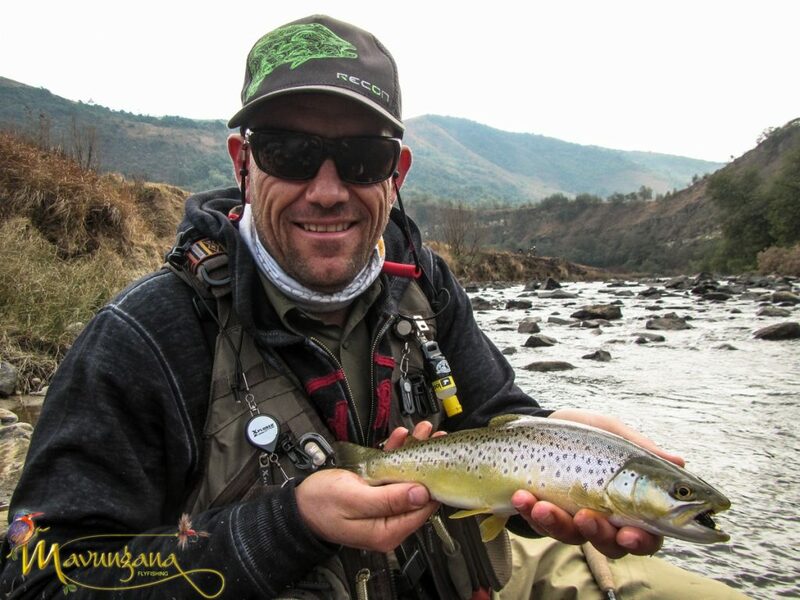 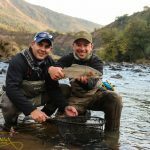 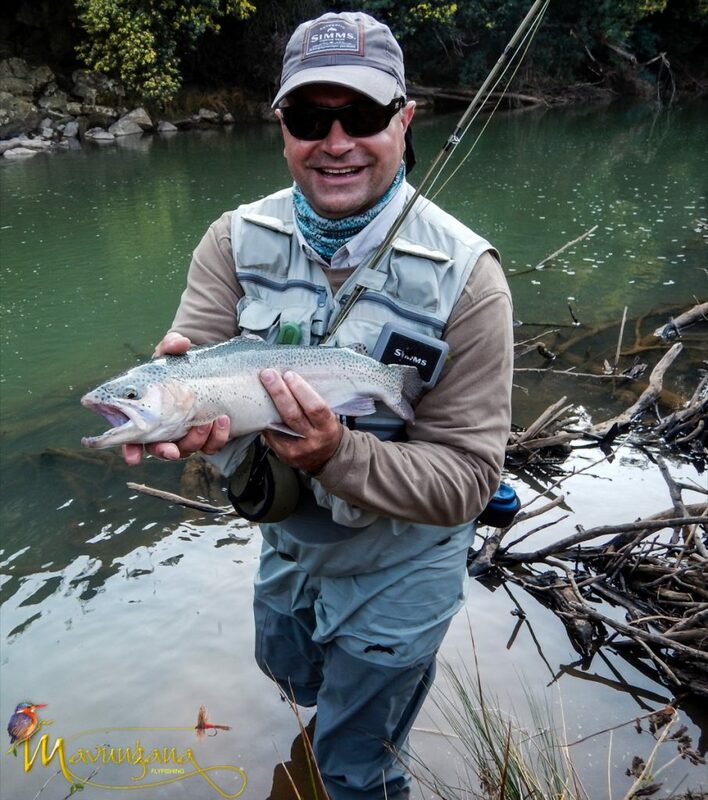 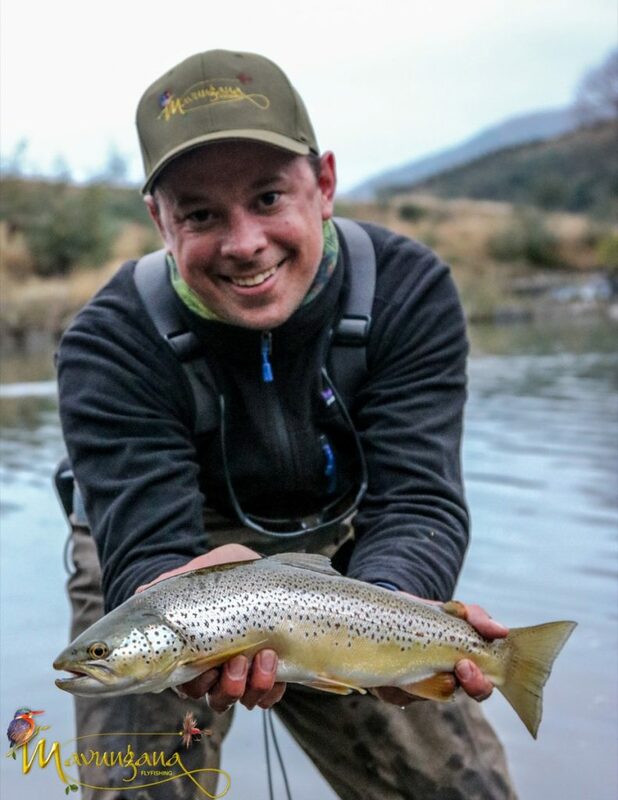 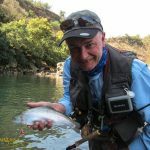 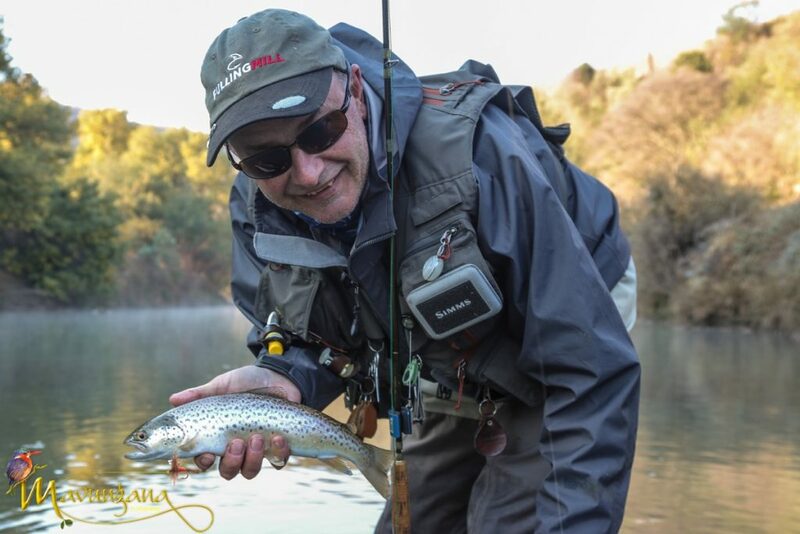 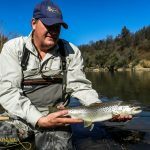 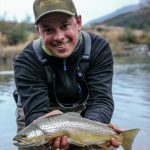 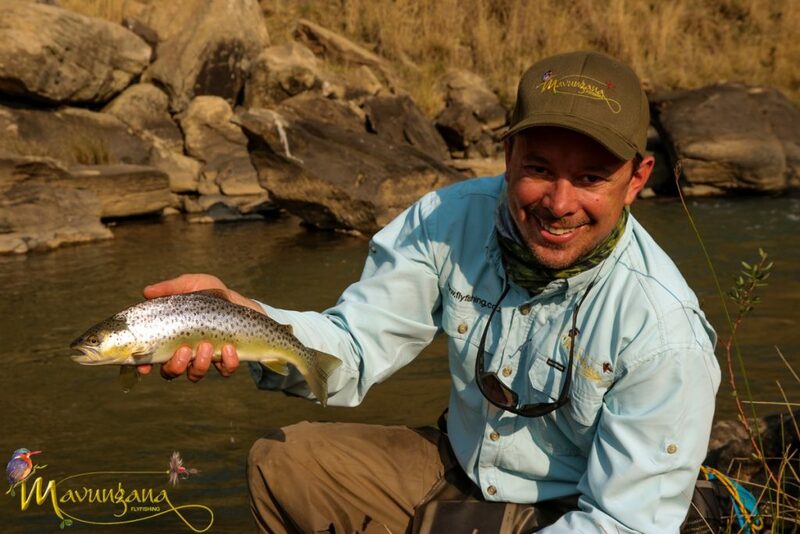 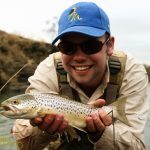 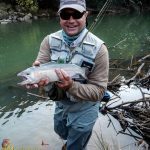 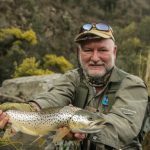 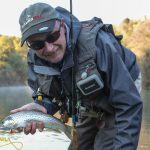 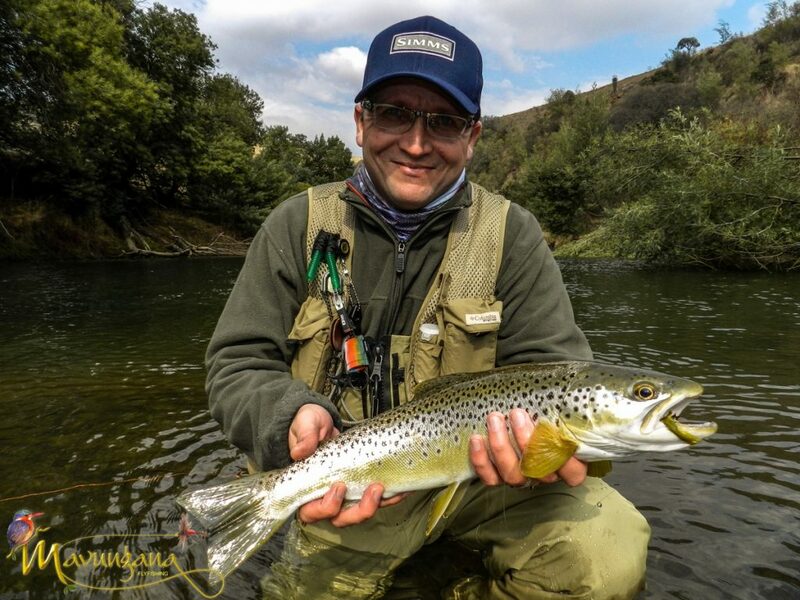 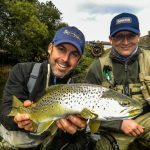 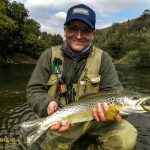 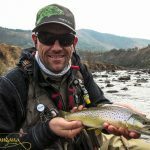 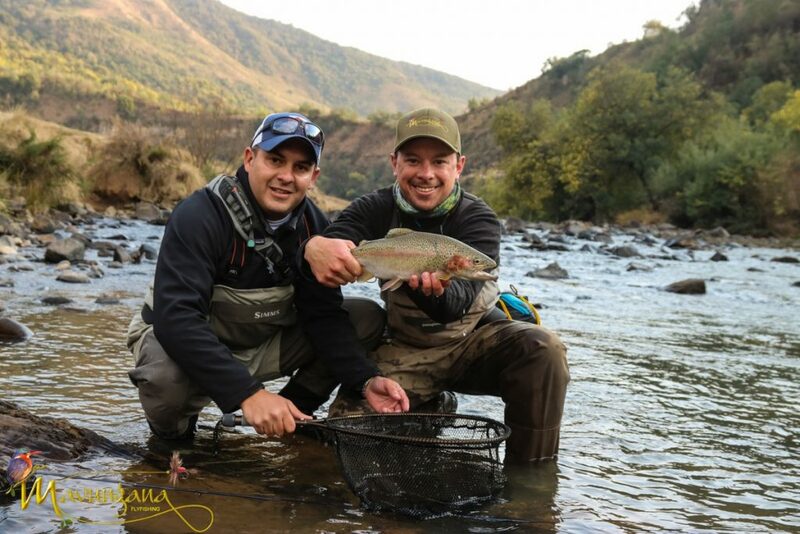 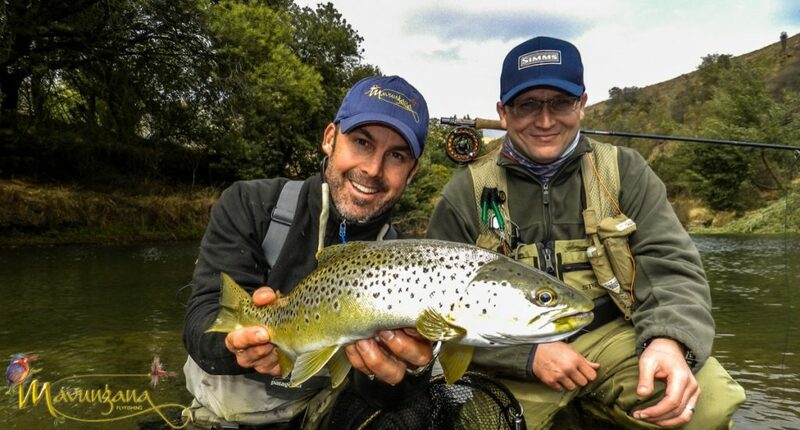 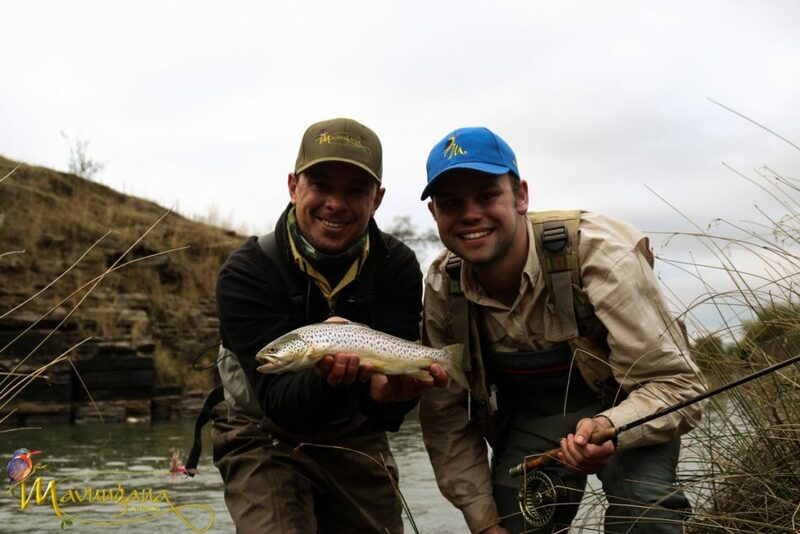 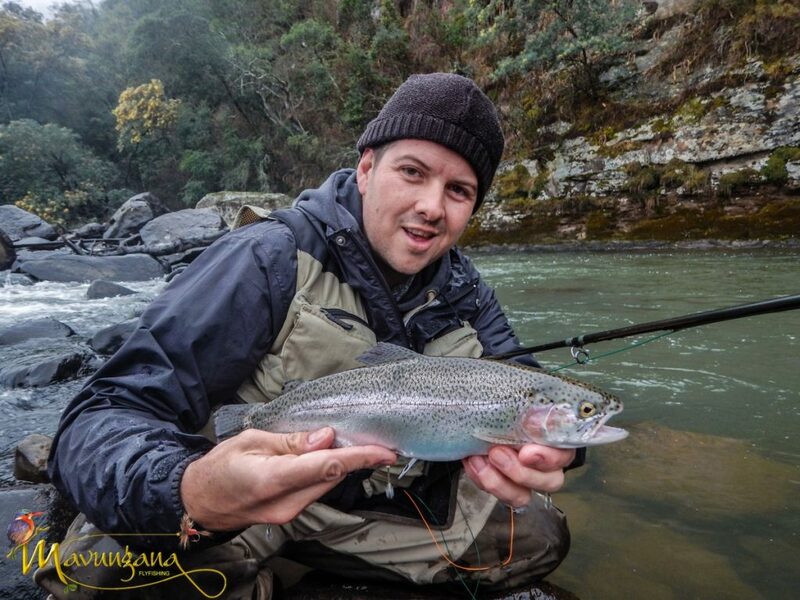 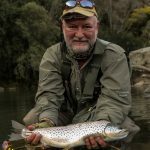 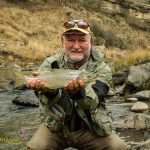 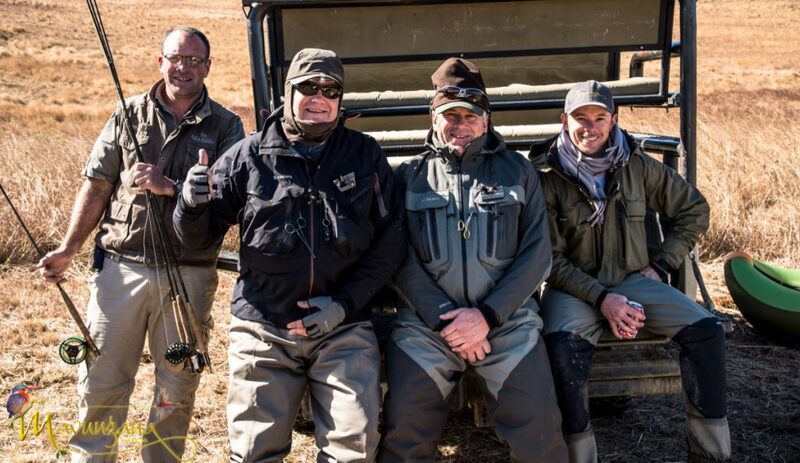 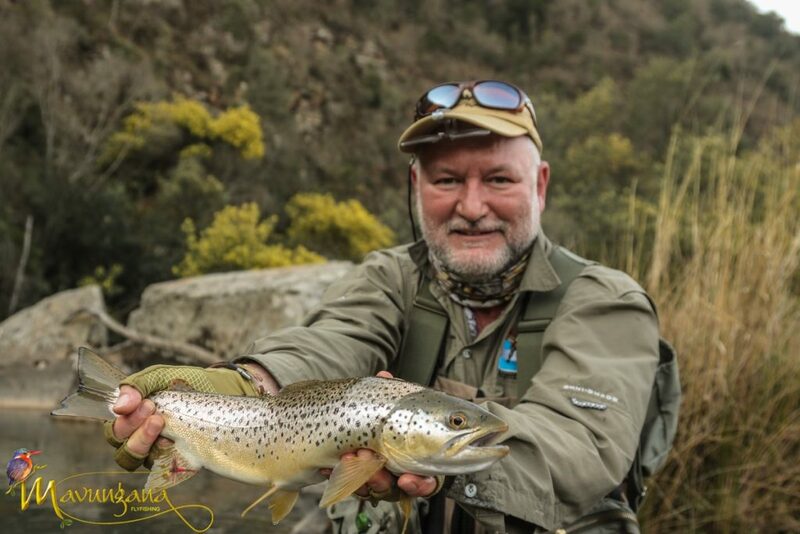 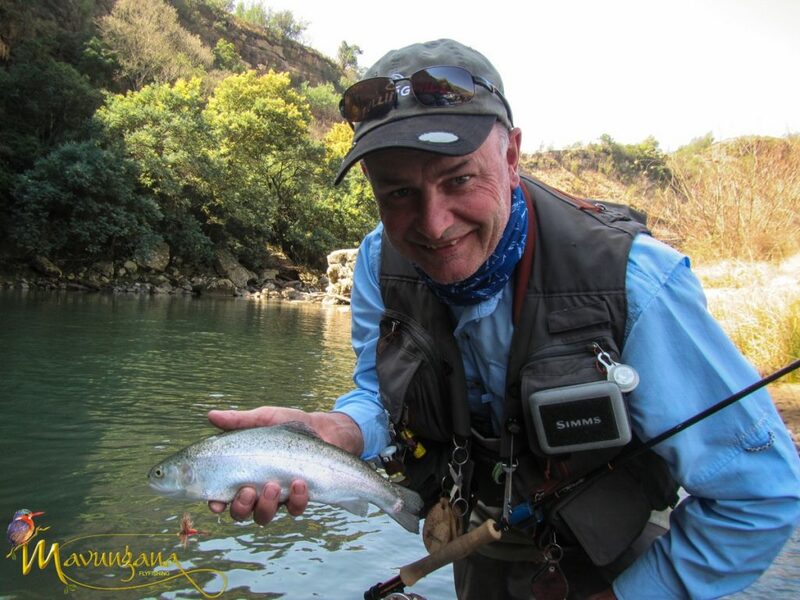 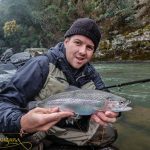 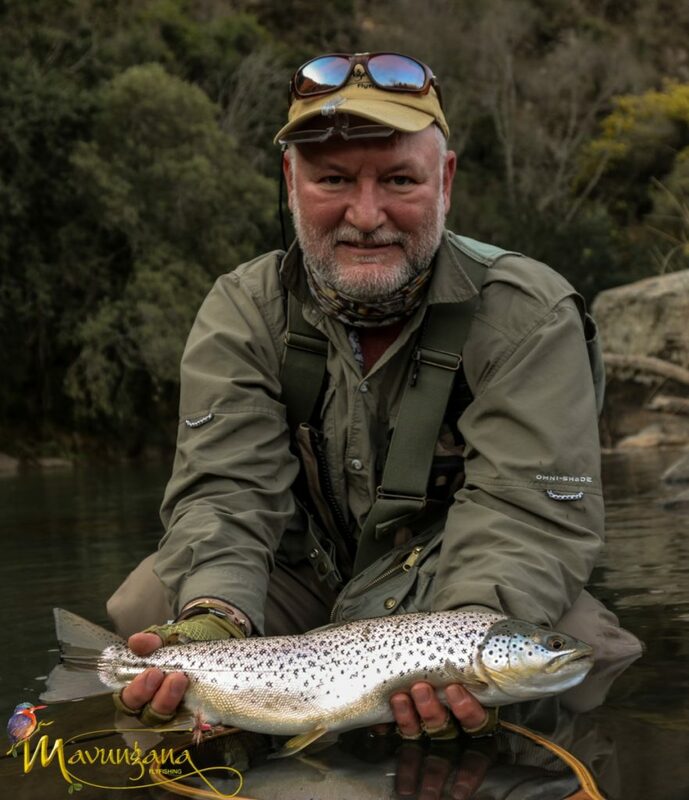 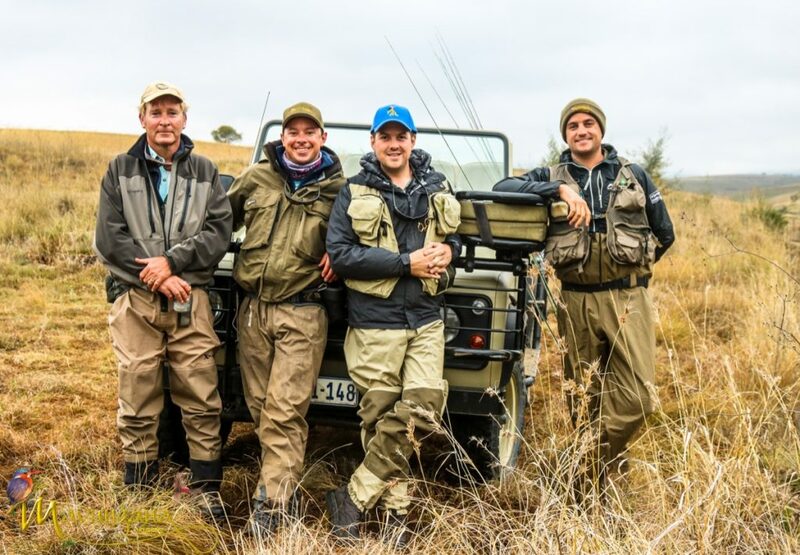 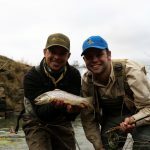 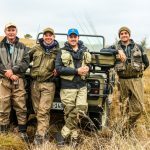 Full-time professional hunter and fly fishing guide Anton Martyn will be on hand and take care of guest’s safety. 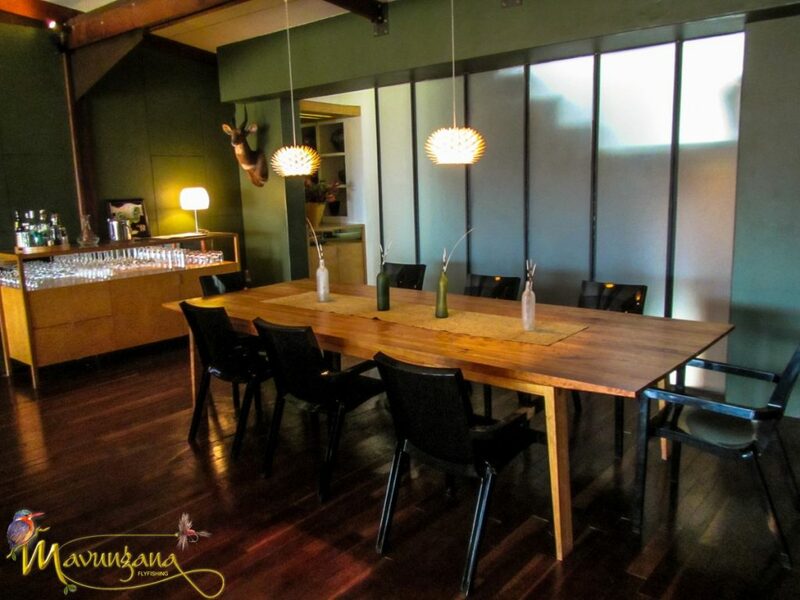 Groups are intimate and limited to six guests.